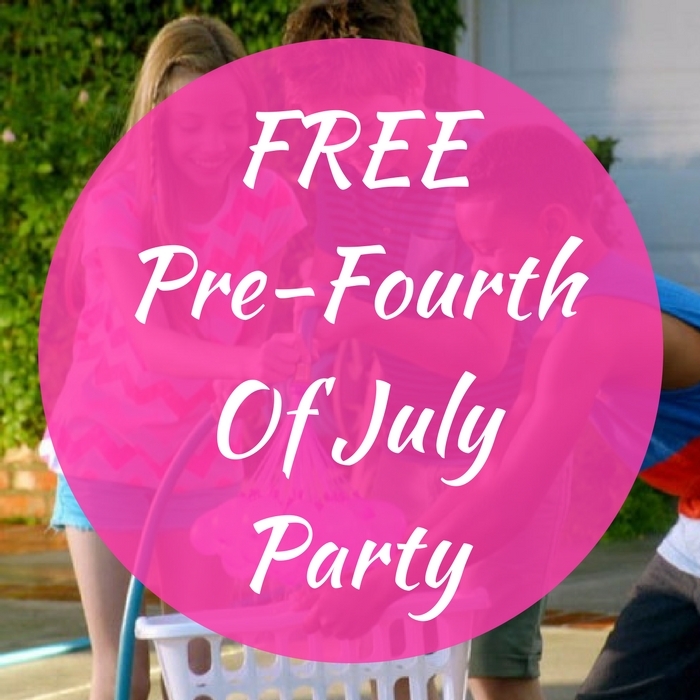 FREE Pre-Fourth Of July Party! You are here: Home / FREEbies / FREE Pre-Fourth Of July Party! On June 25, from 1pm – 3pm only! While supplies last, Toys R Us will be having a FREE Pre-Fourth Of July Party where kids can score a :fr: Zuru Bunch-O-Balloons 3-Pack and Gazillion Blow-Up Beach Balls! They will also be able to participate in a hula hoop contest and car racing contest! This is going to be fun!